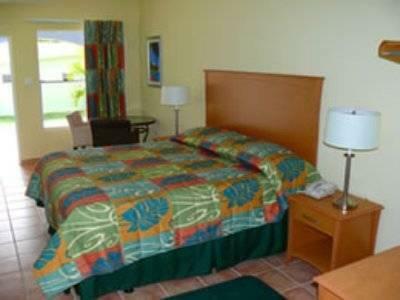 ﻿ Best Price on Parador Maunacaribe - Maunabo in Maunabo + Reviews! Steps from Playa Los Pinos beach, this hotel offers a garden with an infinity pool. Guests can relax on the sun terrace or work out in the fitness center. Wi-Fi is free in all public areas. The air-conditioned rooms at Parador Maunacaribe – Maunabo are equipped with microwaves and fridges. Each has satellite TV channels and a private bathroom with toiletries. Seafood as well as local and international dishes can be enjoyed at the hotel’s restaurant. Situated right next to the pool area, it offers an air-conditioned dining room and a terrace for outdoor dining. Visitors staying at Parador Maunacaribe can enjoy walking along the 1.25-mile beach, which extends to Maunabo's historical lighthouse. The beach includes a protected conservation zone with sea turtles. 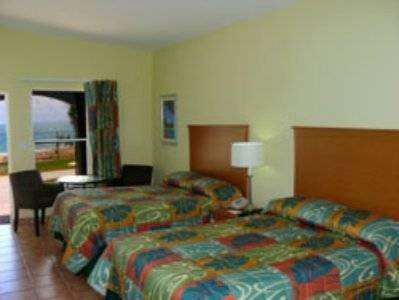 The hotel is located 9.7 km from Puerto Yabucoa and 28.1 km from Cayo Santiago. Luis Munoz Marin International Airport is an hour’s drive away. Guests must show a valid photo ID and credit card upon check-in. Please note that all special requests cannot be guaranteed and are subject to availability upon check-in. Additional charges may apply. If canceled or modified up to 14 days before date of arrival, the hotel will credit first night to be used within 6 months of cancellation.